Cambridge Kia: New & Used Kia Dealership | Cambridge, ON. 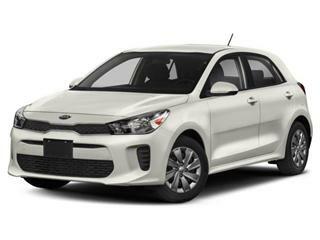 Cambridge Kia proudly services the Cambridge, Kitchener, Waterloo and Guelph areas with a convenient location in the heart of Waterloo County on Hespeler Road in Cambridge. Our full service location is directly across from the Cambridge Centre Mall!. Our fully trained, helpful sales staff will help you choose the new or pre-owned vehicle that fits your lifestyle and budget. Still here! Great staff! No pressure to purchase. We have taken several vehicles out for a test drive. My husband & I have been dealing with the Manager. He has been awesome in answering all of our questions and very patient while we try and decide what to do. Best experience at Kia got a lot of help great people to work with. Cliff helped me find a perfect car for me. 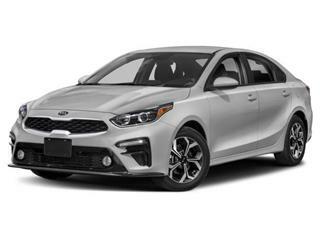 I would highly recommend Cambridge Kia and Cliff. 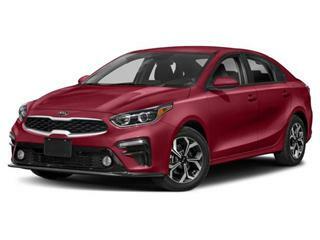 Had a fantastic experience and am so excited for a new car! 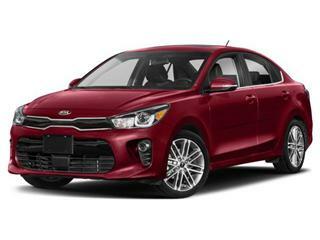 Definitely the Cambridge Kia experience!